Welcome to 24/7 Property Cleaning and Restoration in Suffolk County. 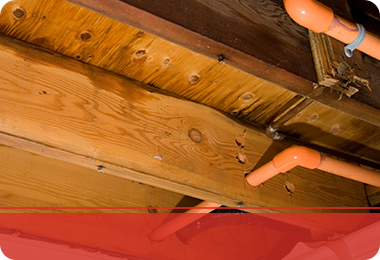 When you have water, fire, or mold damage on your property we are the professionals to call. With years of knowledge and skills combined with our proven tools and restoration techniques, our focus of restoring your home instead of replacing it is our guiding philosophy. We take houses in ruin with debris, standing water, soot, and mold infestations and effectively and promptly recover your home to the way it was before the damage. 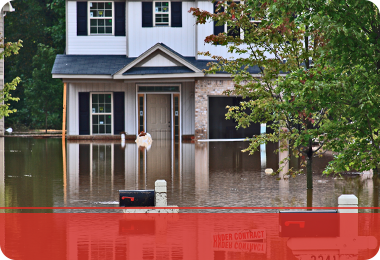 We welcome the residents of Suffolk County to give us a call when a disaster strikes for complete water extraction, fire damage, and mold remediation restoration and cleanup. 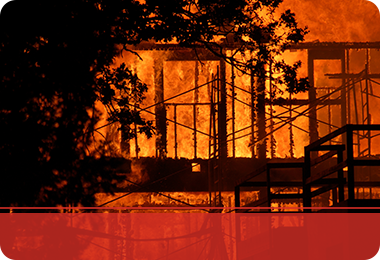 Suffolk County, New York Fire Damage – Our skilled team tackles fire damage in Suffolk gracefully. We understand that this situation is a very emotionally charged time, so we come in, assess the situation and get straight to work. Our services include fire cleanup that addresses structural damage and remnants left by the fire including soot, smoke and smoke odor, and puffback. We work around the clock to restore your home and eliminate any signs of fire. 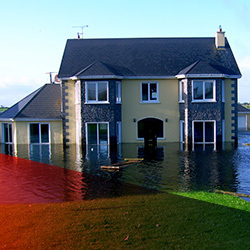 Suffolk County, New York Water Damage – Sometimes water damage is unavoidable because mother nature can strike at any time and your HVAC can start leaking out of nowhere. At 24/7 Property Cleaning and Restoration, we want to limit the amount of time and costly repairs you face in the midst of water damage. We are available 24/7 for when you need us most! 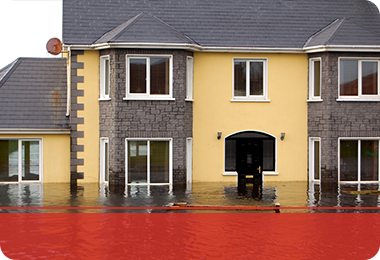 When you address standing water promptly, you can avoid water seeping into the walls and floors and causing damage that is no longer visible. Our water extraction team can get in and address the damage and reach all of the hidden or hard to reach areas to restore your home. Suffolk County, New York Mold Damage – If you find a mold infestation in your home, mold removal and mold remediation are necessary for the health of your home and family. Mold damage often occurs as a result of water or flood damage, where conditions are damp and the moisture and humidity are high. For proper and complete mold mitigation, our mold removal and mold remediation team will remove the mold with skilled and proven techniques and test mold levels afterward to ensure that has been thoroughly eliminated. If you’ve recently experienced a home disaster in Suffolk County resulting from water, fire, or mold damage, 24/7 Property Cleaning and Restoration is on standby waiting for your call.